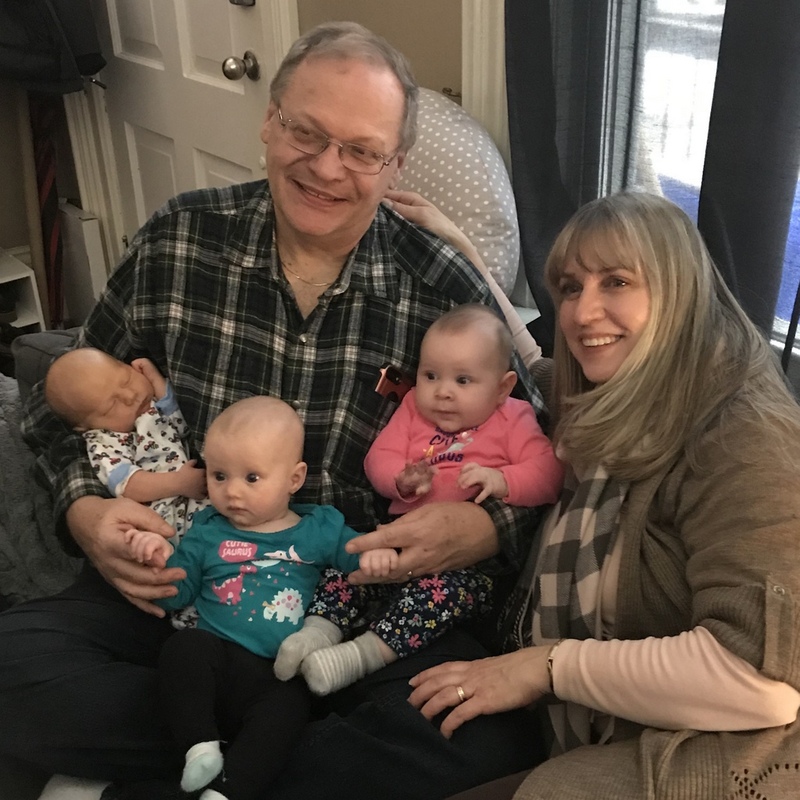 Things have been SO CRAZY these past few days that I’ve totally been neglecting the blog and I forgot to document the arrival of our third grand-child (our FIRST grandson)!!! 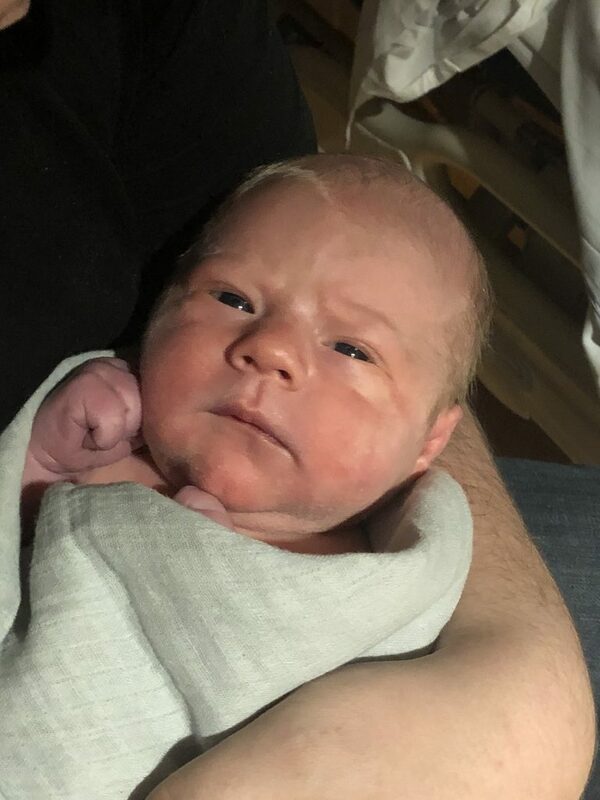 On Thursday, March 7th at 9:46am, we welcomed Landon James Lahn into the family in Brantford, ON (8lb 6oz & 21.25″) after nearly 34 hours of labour for poor Jess! He is most certainly a wonderful blessing and joy to see God’s creation once again! Daniel and Jessica are doing amazing as parents now and Landon is growing beautifully over the last 10 days. We continue to pray for health and blessings on Landon, Jess and Daniel, and all our family as the days go by.